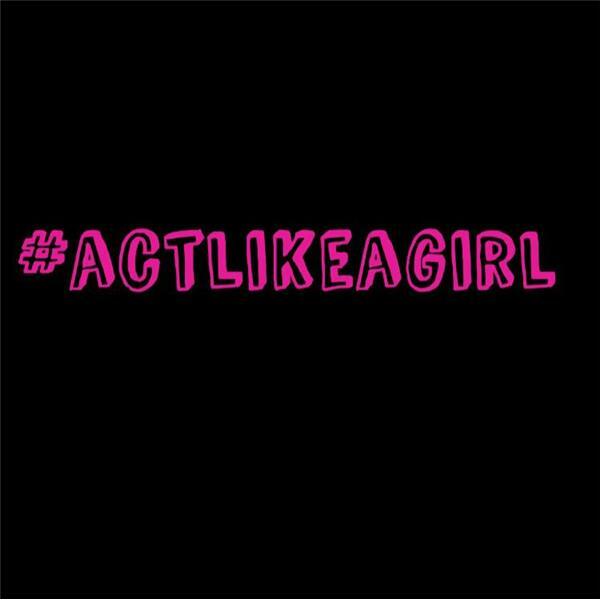 The Act Like a Girl One Year Anniversary Show! The post The Act Like a Girl One Year Anniversary Show! appeared first on Act Like A Girl.